If the name Massey sounds familiar you may remember it from the VI League Vol. 2 mixtape were he had one of the better interpretations of the beat.This time around he returns with his mixtape HARARE, engineered, mixed and mastered by VI The Law, is it up to the standard of its similarly named counterparts? 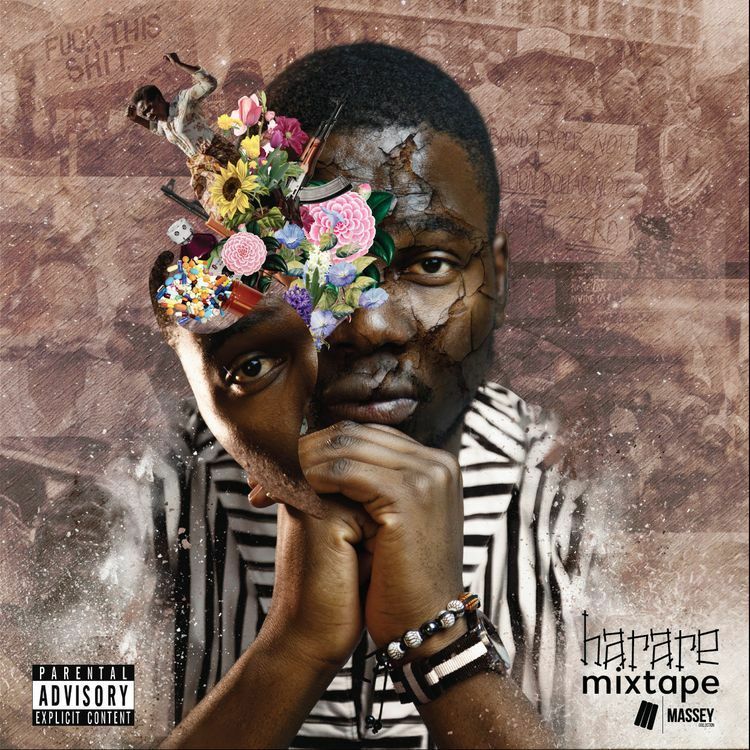 Well, in all honesty the other mixtapes related to Harare are creative in their naming, beginning with the 2010 award-winning cult classic mixtape HRE: Kings' Rendezvous by MC Chita & Jnr Brown. Or even the one before that one (circa 2009) 263:04 by MC Chita. 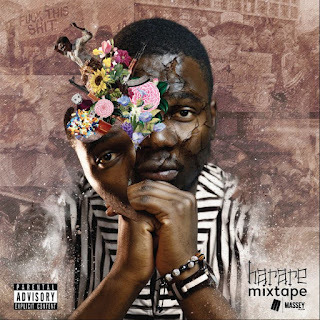 So naturally a mixtape named Harare comes with high expectations, rep your city, right? A mix of known and original beats and clocking in at just over 20 minutes we (sort of) get a glimpse of what Massey is about. The concept is based on the capital city so we'll let that slide. Don't be fooled by the toned down start, the mixtape explodes as Massey shines best on tracks like Godobori and Kutsvaga Cash whose hard-hitting beats compliment his delivery best.